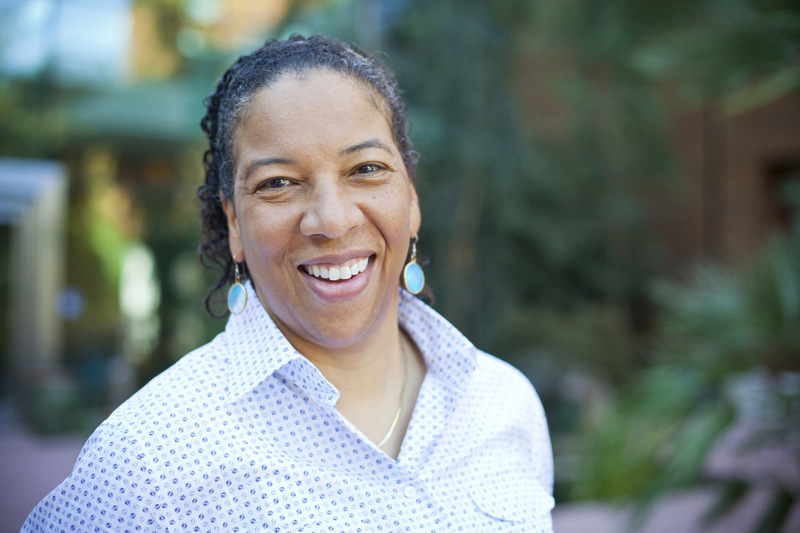 Redlands, California—The Geological Society of America (GSA) conferred the 2015 Bromery Award for Minorities on Esri chief scientist Dawn J. Wright. The award recognizes Dr. Wright's lifetime accomplishments that have advanced geologic and geographic science as well as influenced the professional careers of her students. GSA members presented the award to Wright during the annual GSA meeting November 1, in Baltimore, Maryland. Randolph W. "Bill" and Cecile T. Bromery established the Randolph W. "Bill" and Cecile T. Bromery Award for Minorities in 1999. It is awarded to members of any minority group, preferably African Americans, "who have made significant contributions to research in the geological sciences, or those who have been instrumental in opening the geoscience field to other minorities." "GSA has made a profound impact on the advancement of geological science worldwide," Wright said. "I am humbled to be honored by such a distinguished organization." 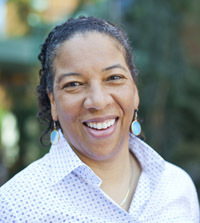 In addition to her role as chief scientist for Esri, the world leader in GIS technology, Wright (aka Deepsea Dawn) is a professor of geography and oceanography at Oregon State University. She has combined her expertise as a geographer and GIS user to map the seafloor, design geospatial solutions for coastal mapping and charting, and advise organizations on oceanography and fisheries. Wright has teamed with scientists worldwide in using GIS to map and analyze terrains, ecosystems, and habitats. She continues to work with the GIS community to develop data models and design solutions for analyzing the ocean. Wright serves on the National Oceanic and Atmospheric Administration's Science Advisory Board. Among Wright's scientific accolades are the R. J. Russell Award for Outstanding Contributions to Marine Geography, Association of American Geographers (AAG) Coastal and Marine Geography Specialty Group, and the AAG Presidential Achievement Award. Her education awards and honors include the Distinguished Teaching Honors from AAG and US Professor of the Year for the State of Oregon from the Carnegie Foundation for the Advancement of Teaching. A highly recognized author in her field, Wright's books include Ocean Solutions, Earth Solutions; Arc Marine: GIS for a Blue Planet; Undersea with GIS; and Marine and Coastal Geographical Information Systems (Research Monographs in GIS). Established in 1888, GSA provides access to elements that are essential to the professional growth of earth scientists at all levels of expertise and from all sectors: academic, government, business, and industry. The Society's growing membership unites thousands of earth scientists from every corner of the globe in a common purpose to study the mysteries of our planet (and beyond) and share scientific findings.